MUMBAI: After spreading some madness with Sonu Nigam’s ‘Crazy Dil’, Culture Machine is back with another remarkable song in ‘Rastafari’ on their digital channel Being Indian Music. 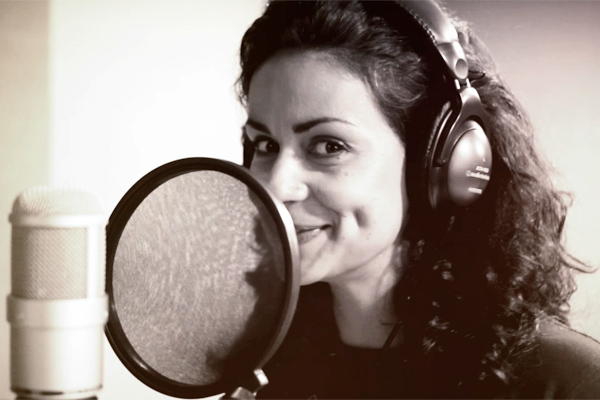 The latest track features Gul Panag and Bishwadeb Bhaumik aka DEB. Gul who is best known as an actor is seen as a singer and a traveller in this full of life travel song – ‘Rastafari’. So, what does ‘Rastafari’ mean? This word originated from an Abrahamic belief that developed in Jamaica in the 1930s and is usually connected with dreadlocks and ganja, but that is not what it meant for Gul and DEB. “The word ‘Rastafari’ means a religion and travelling brings the same values. Thus, a traveller is a ‘Rastafarian’. Someone who just goes with the flow,” explained the ‘Dor’ actor. Music too happened in a similar manner for Gul who was busy working on a travel CD with DEB two years ago. “DEB felt that I could sing and he kept pushing for it. One day I finally walked into his studio and recorded the song,” said the pretty woman. Both DEB and Gul sound extremely good in this travel song and though the former gazed that an actor could do a great job at singing, Gul was not too sure. But, she did harbour the idea of singing a song someday. “I wanted to sing, but I wasn’t sure. Then DEB insisted and he has this infectious energy. He does not let you feel you’re going wrong even for a second. But, still singing this song for me meant getting out of my comfort zone,” confessed Gul. The response so far has been overwhelming for both and they are working on “never saying never”, especially in Gul’s case. Thus, a gig or two maybe on their way. “India hasn’t grown in the gig space, but let’s see. We might come up with something interesting,” said DEB.